To be at the forefront of contemporary art in South Florida requires the same kind of imagination and commitment it takes to create and sustain an enterprising corporation. Your contribution makes it possible for us to provide world-class exhibitions, award-winning public programs and our ever-expanding permanent collection to an international audience and underserved populations in our community. 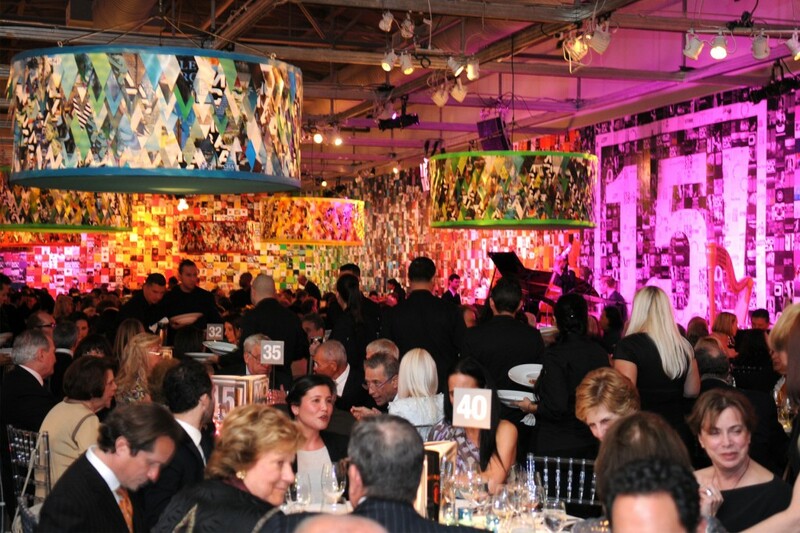 For more information about Corporate Support at MOCA, contact MOCA’s Development Office at 305.893.6211 ext 11314.